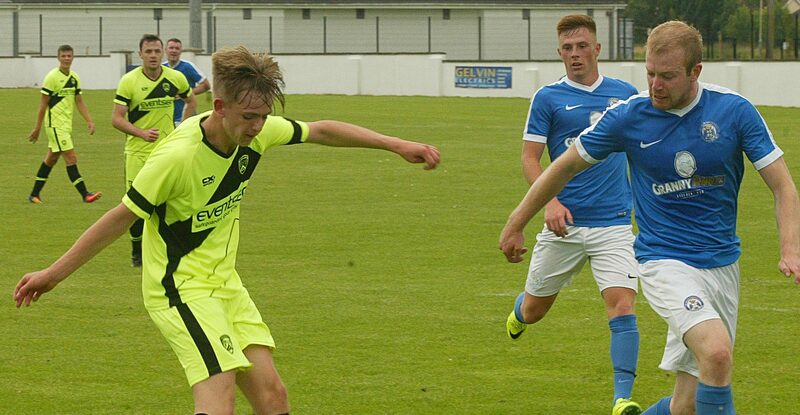 The Bannsiders will come into the fixture having only played on Thursday evening as they were beaten 2-0 by Spartak Subotica in the Europa League. 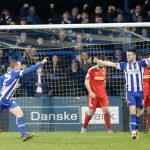 The two competitive fixtures against the Serbians will stand the Irish Cup holders in good stead for the upcoming Danske Bank Premiership campaign. As for the Roesiders, they are under new management as Sean Friars replaced Paul Owens in the off season and have brought in no less than eight players. 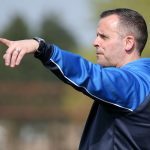 Speaking after the fixture against Spartak Subotica, boss Oran Kearney admitted he was thrilled with his side’s fitness as they gear up for another gruelling campaign. “We got a lot of work done early, but we are quite a young side, so it doesn’t take long to get players back up to speed. 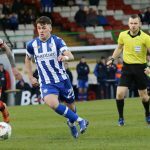 Coleraine will be without Lyndon Kane, Graham Crown and Steven Douglas for the fixture. However striker James McLaughlin is expected to get more game time after coming off the bench on Thursday night. Limavady United have set admission prices as £7 adults, £5 concessions and under-16’s free.